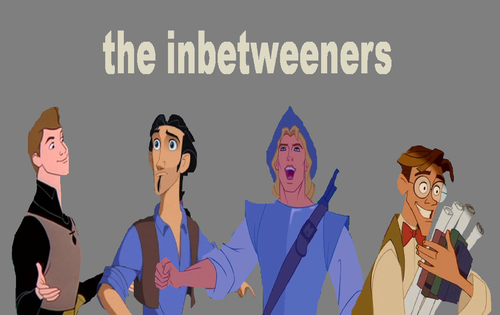 The disney Inbetweeners. 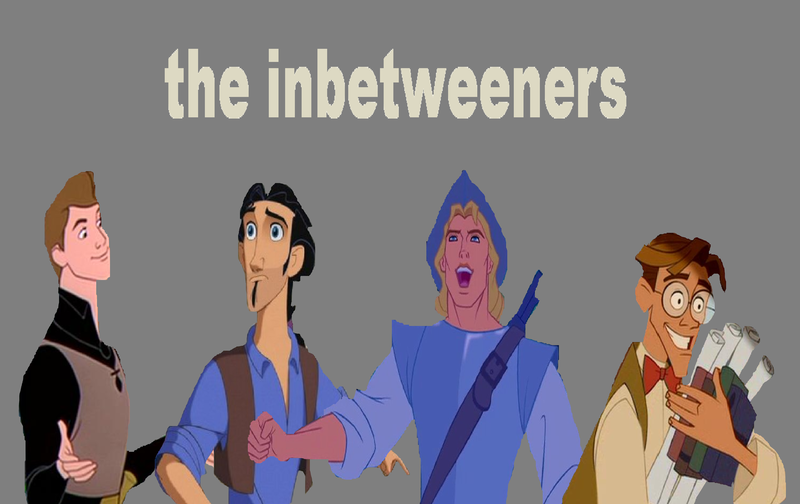 I chose the characters for their looks rather than personalities - Phillip is Simon, Tulio is Neil, John is arrendajo, jay and Milo is Will. HD Wallpaper and background images in the disney crossover club tagged: disney dreamworks.